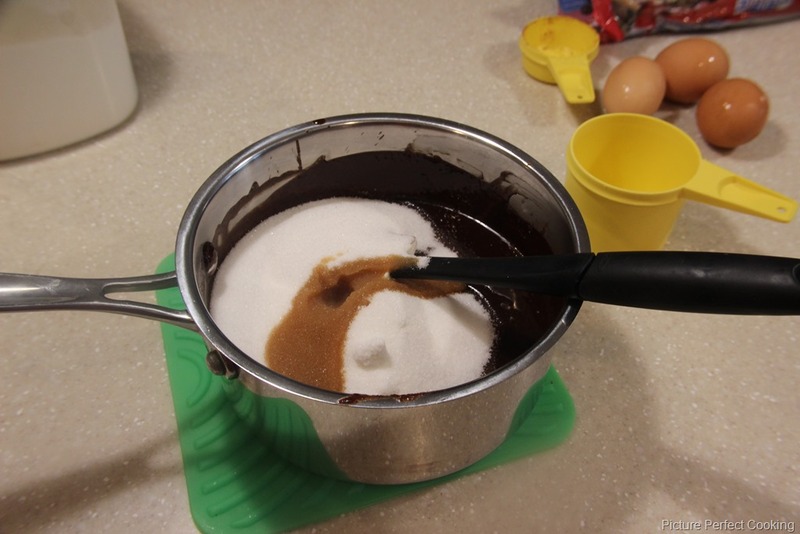 I was in a baking mood the other day and decided to try one of The Pioneer Woman’s decadent looking dessert recipes. 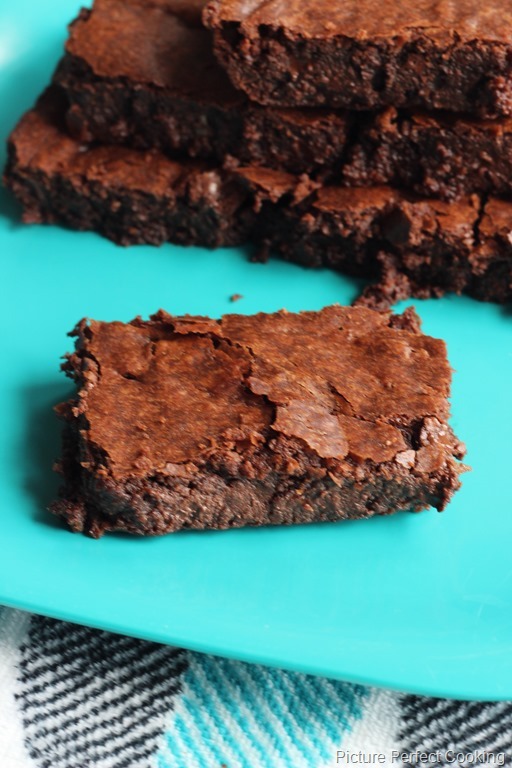 Brownies are one of my favorite sweet treats, but I am not the best at making them. These looked pretty full proof so I decided to give it a go. How can you go wrong with all of that butter and chocolate? Mmmmm, I wish I had one right now! Preheat your oven to 350 degrees. 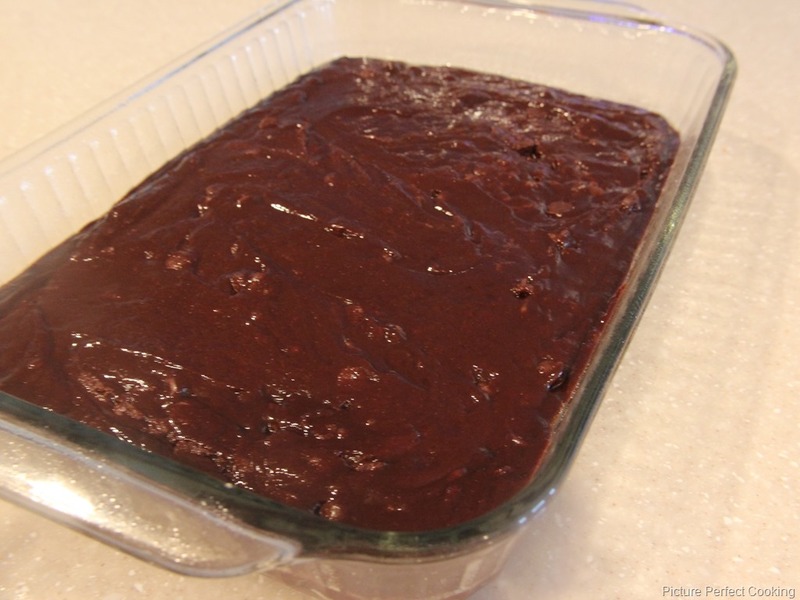 Spray a 9×13 inch baking dish with non-stick spray and set aside. 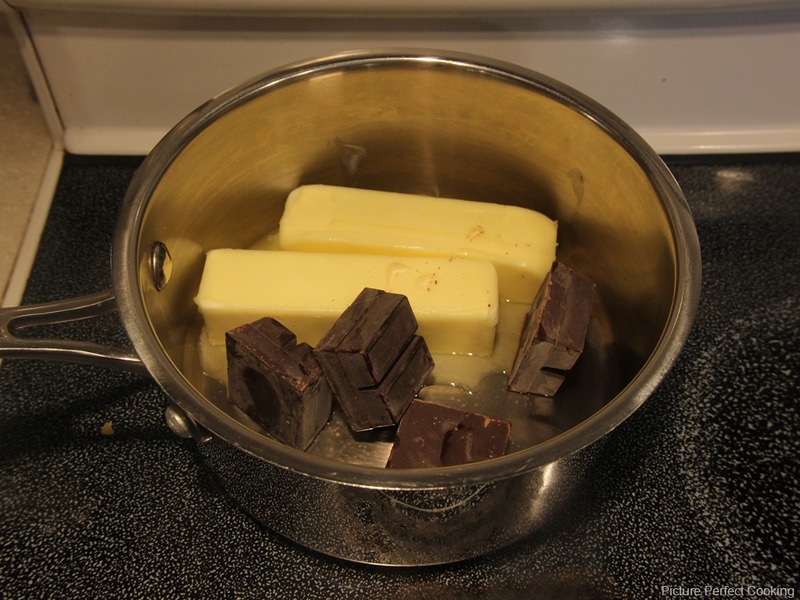 In a medium saucepan, melt the butter with the baking chocolate over low meat, whisking occasionally until smooth and melted. 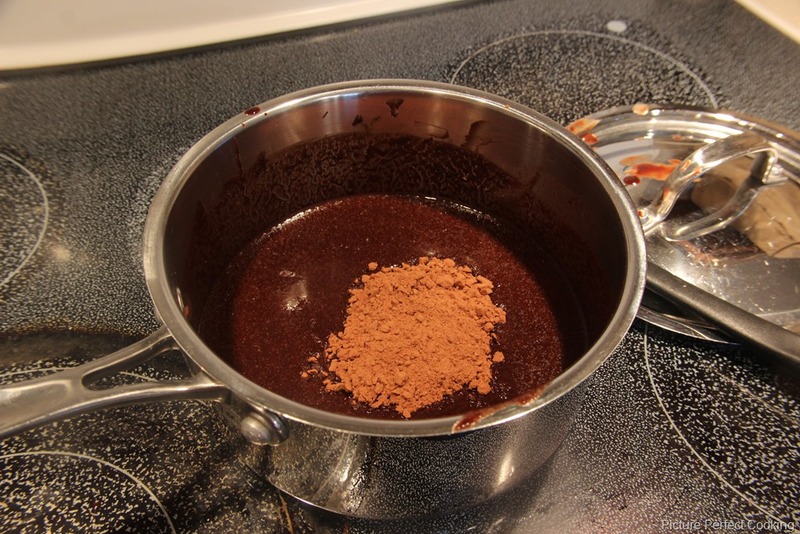 Sprinkle in the cocoa powder and whisk to combine. Remove the pan from the heat and allow it to cool for about 5 minutes. 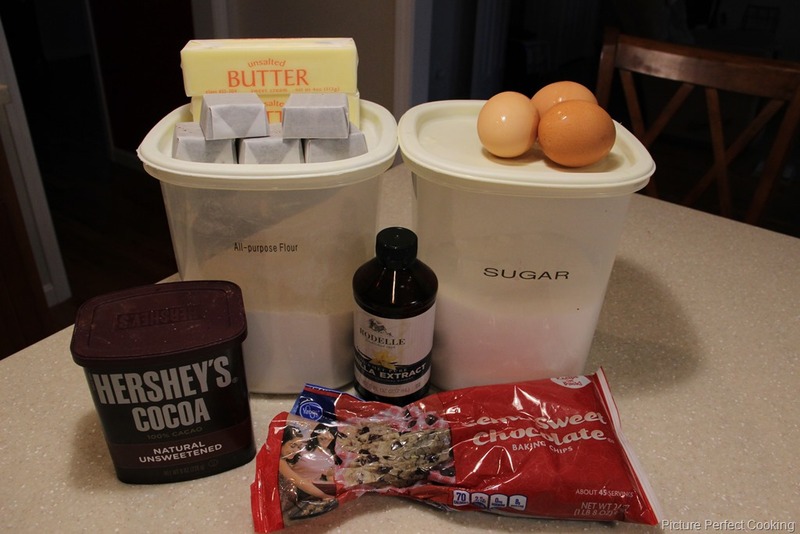 Stir in the sugar and vanilla until just combined. Stir in one egg at a time. 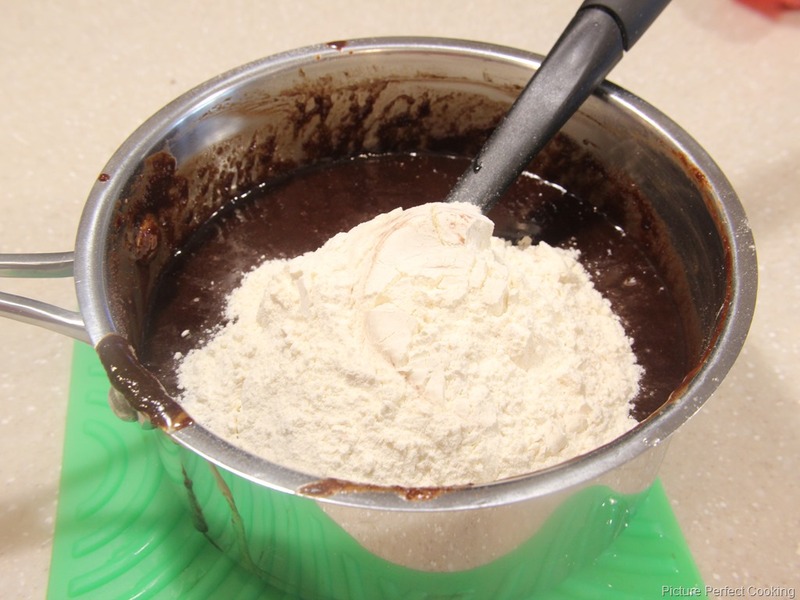 Gently stir in the flour until halfway incorporated then add the chips. Gently finish stirring in the flour and chips. 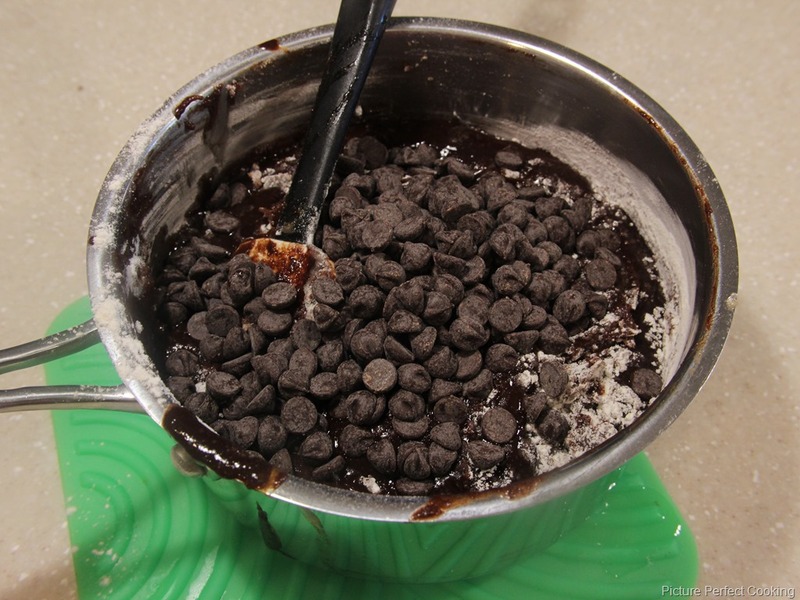 Pour the batter into the prepared pan and bake for 35 to 40 minutes. 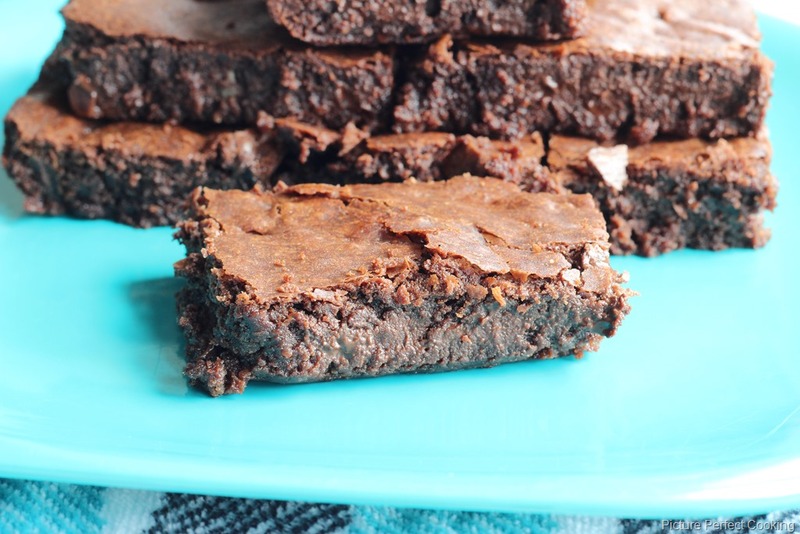 If the center of the brownies are still too gooey or messy, bake for another 5 minutes but don’t over cook the edges. 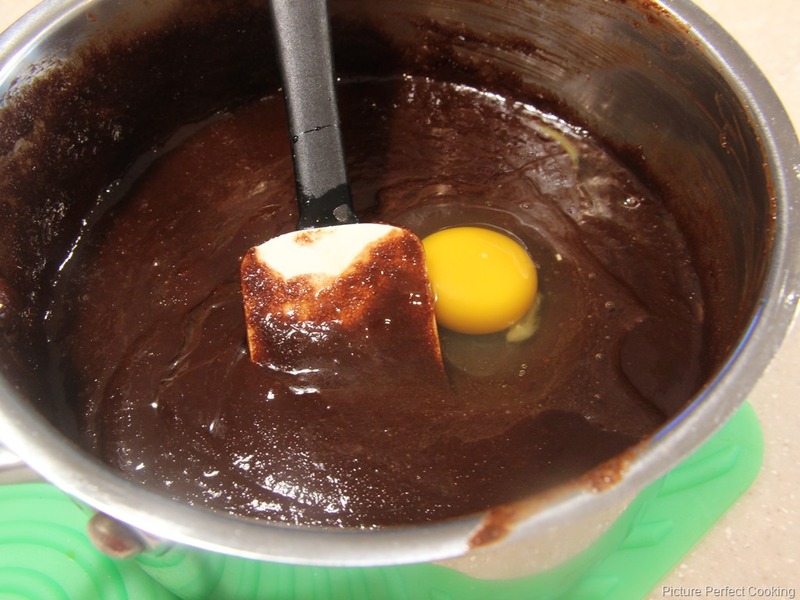 The brownies will firm up as they cool. Allow to cool completely (important), then slice and enjoy!! !